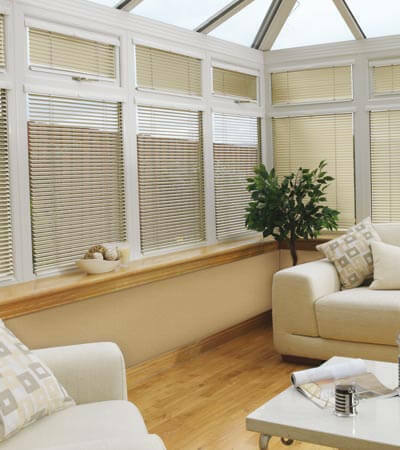 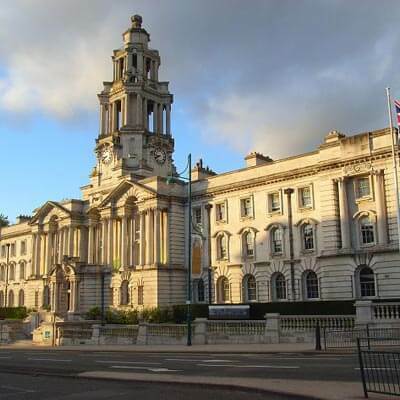 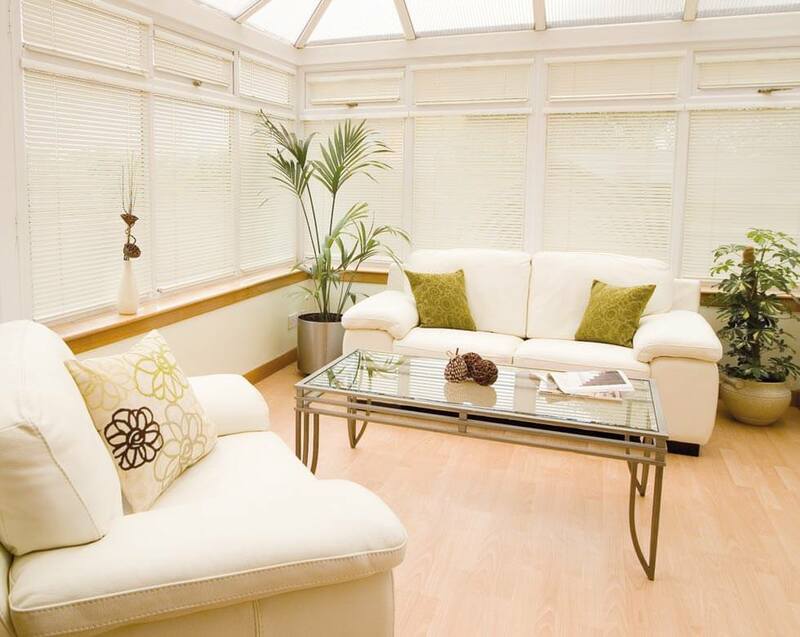 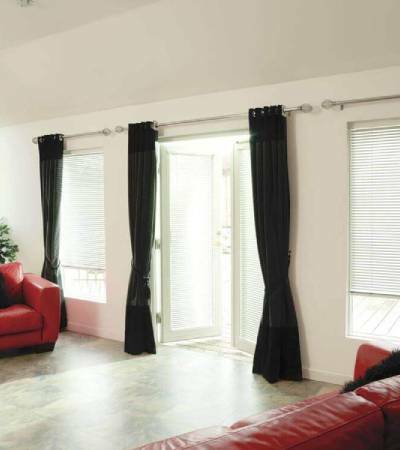 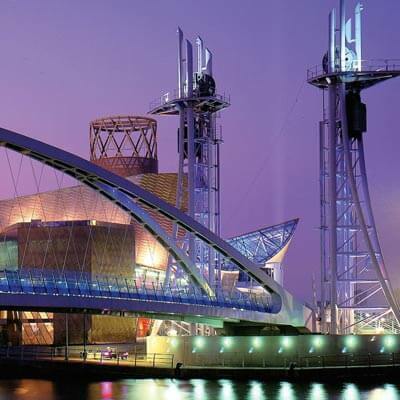 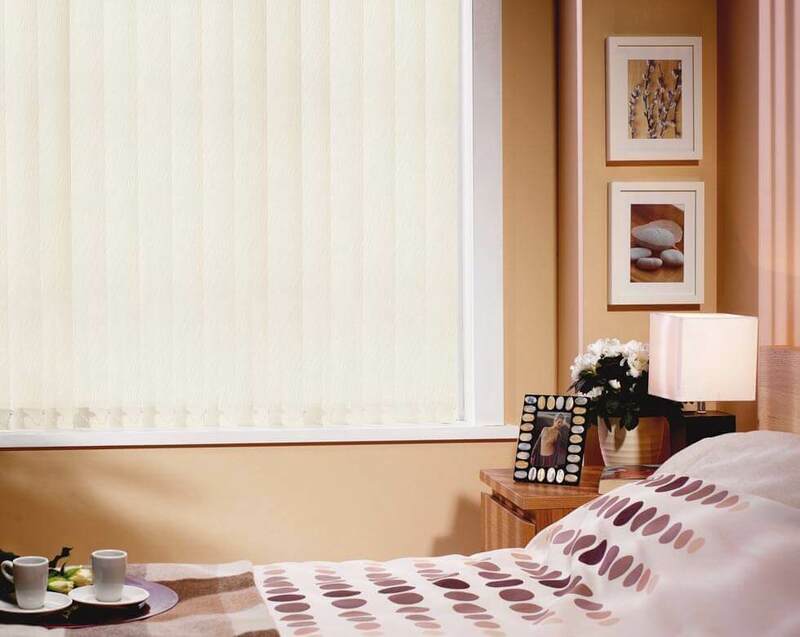 We are leading providers of high quality blinds for Stockport and the surrounding areas. 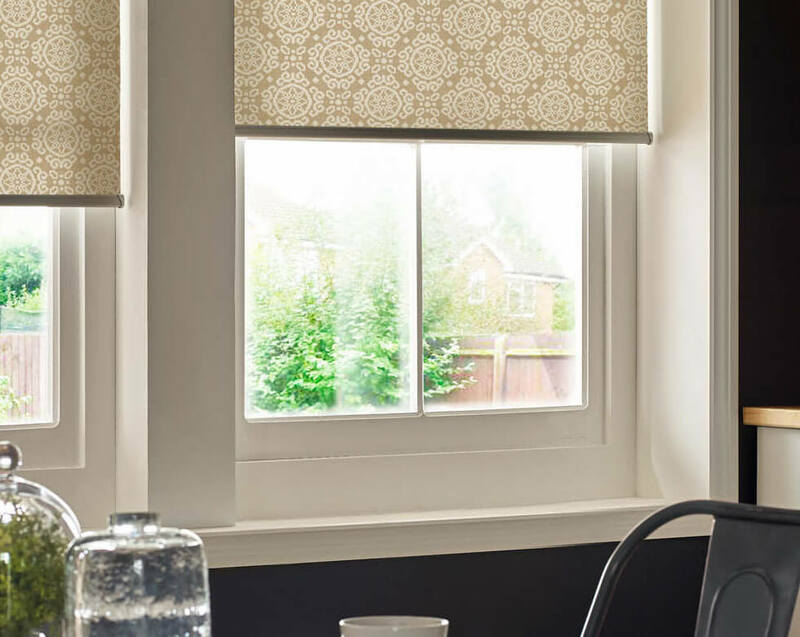 With an expert team on hand to help you choose the perfect, bespoke blinds for your home or commercial premises, you need look no further. 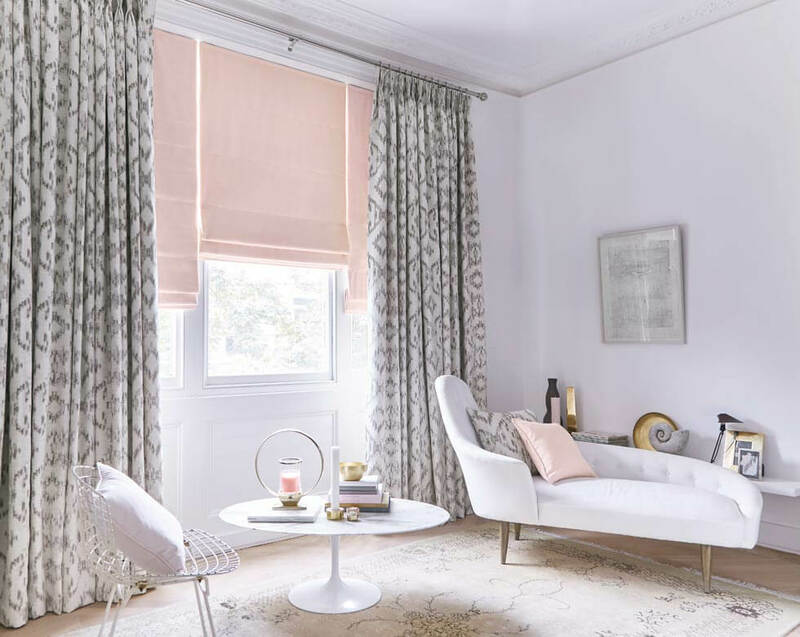 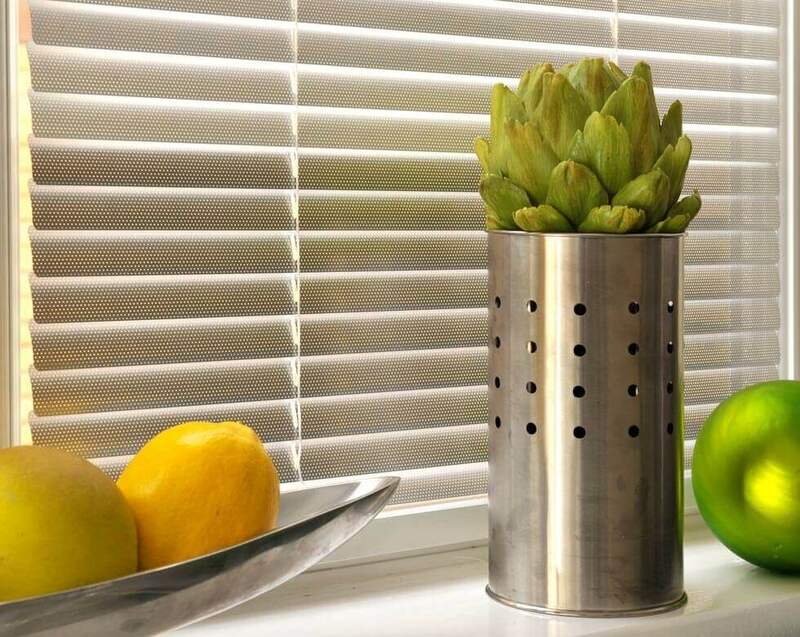 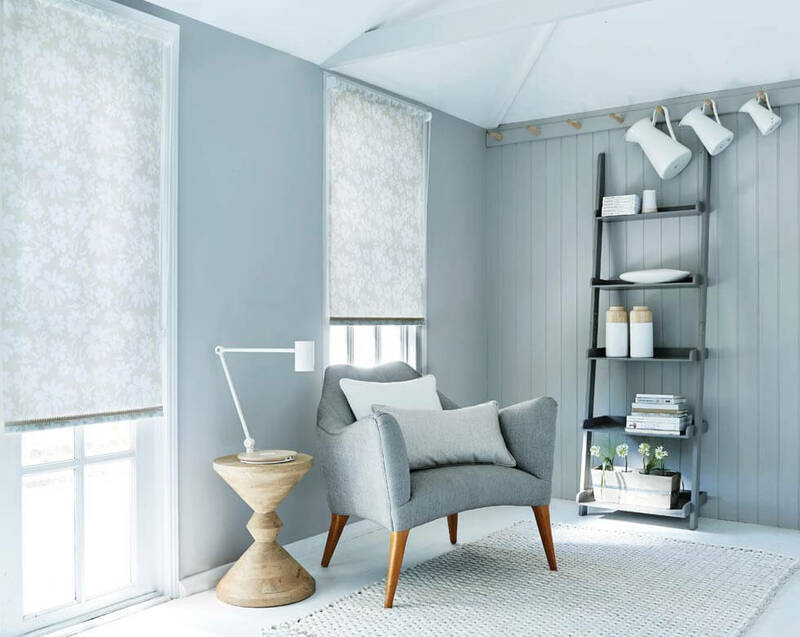 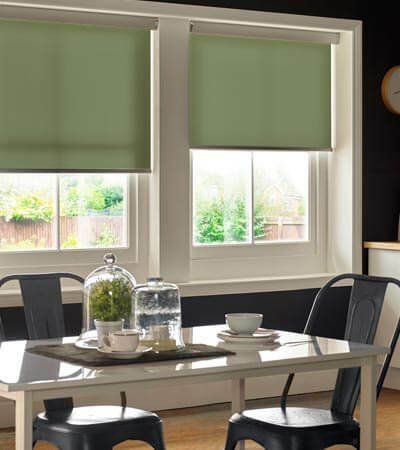 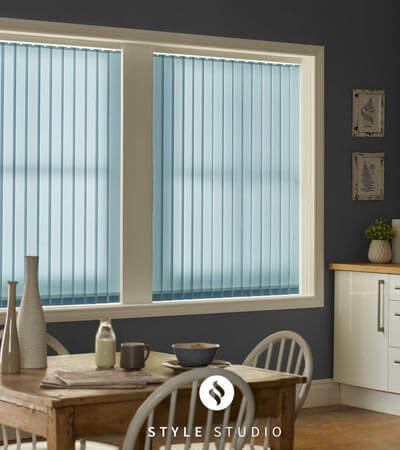 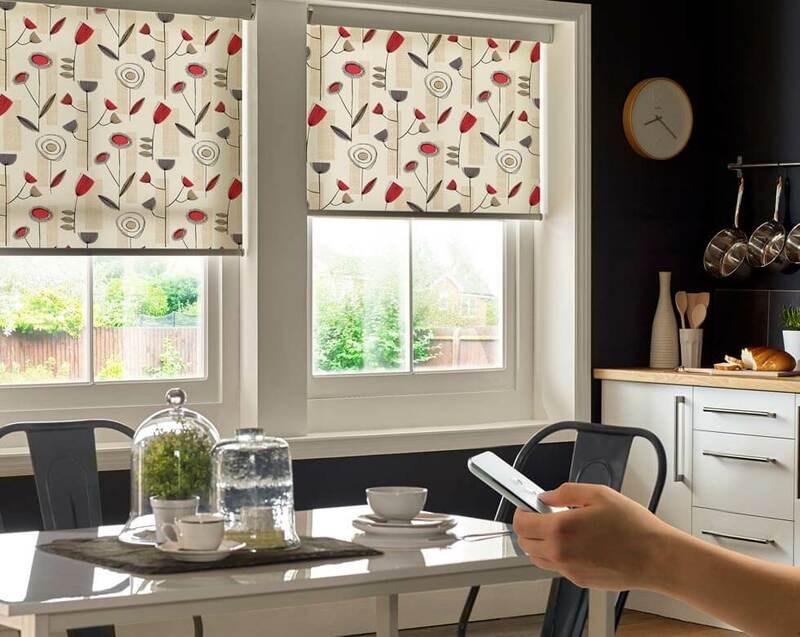 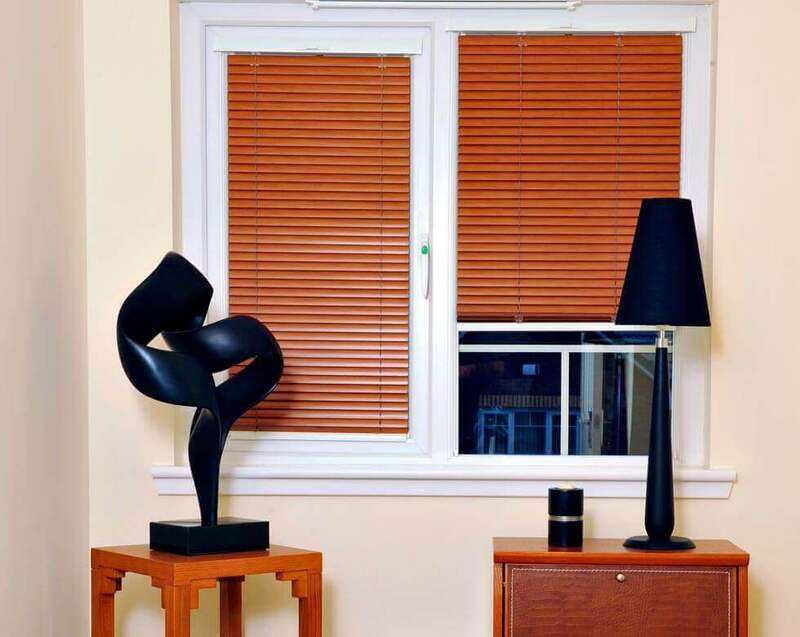 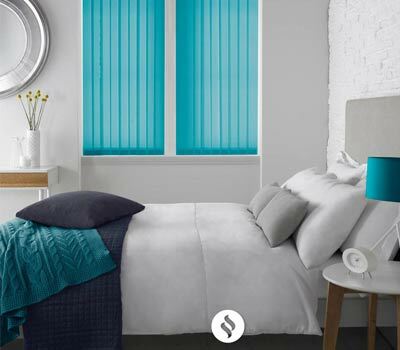 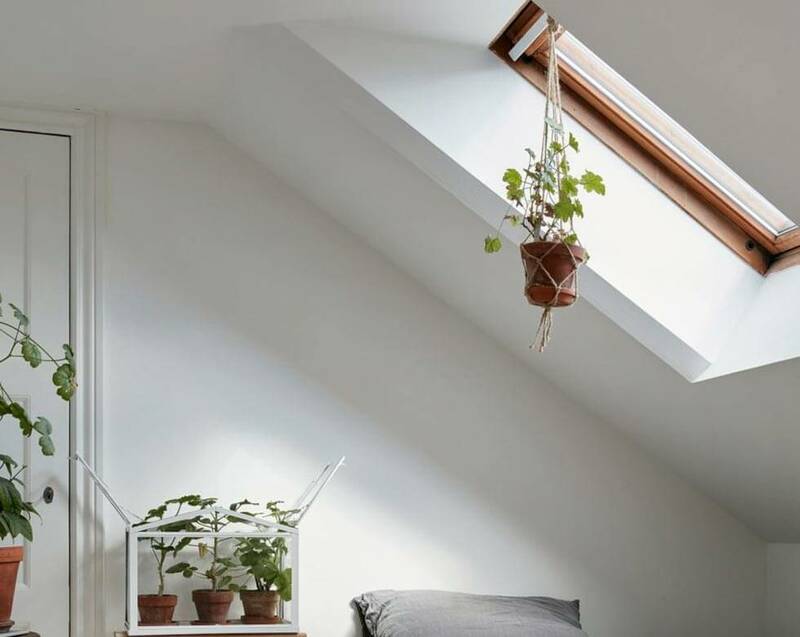 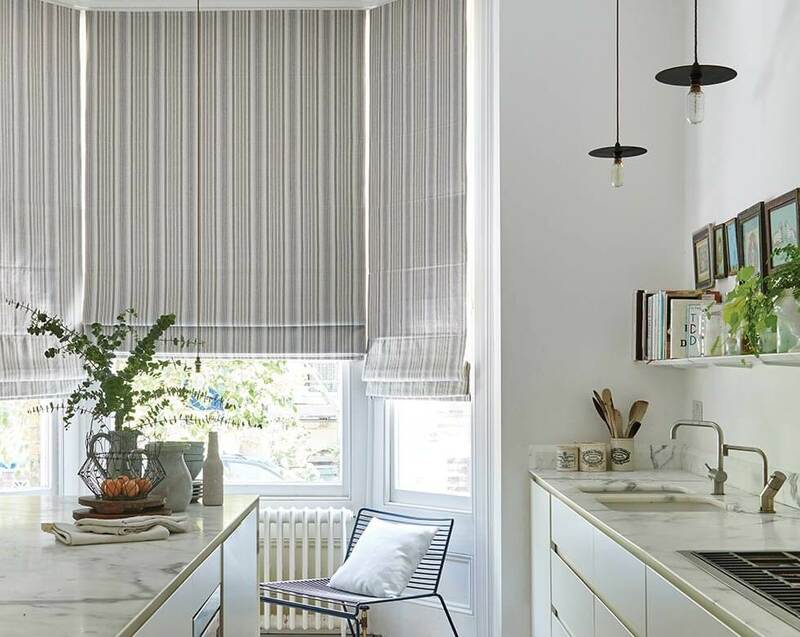 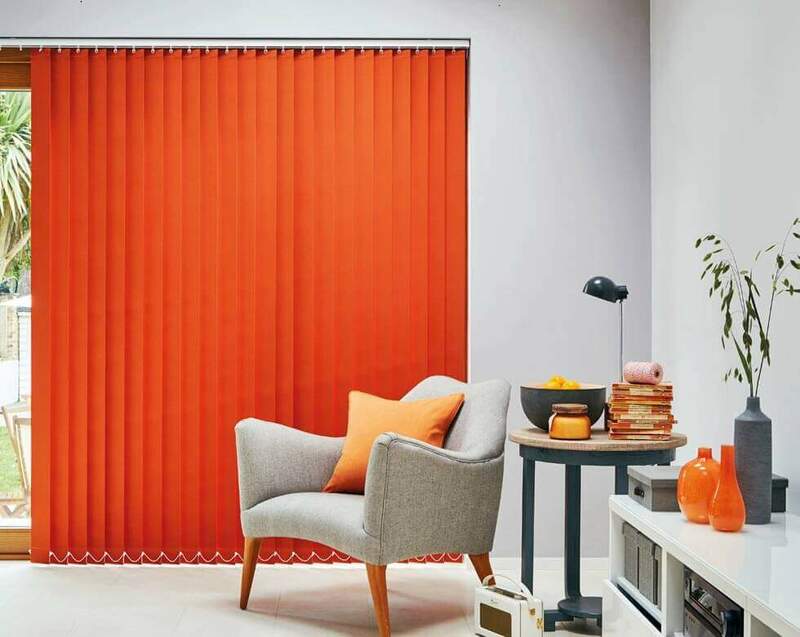 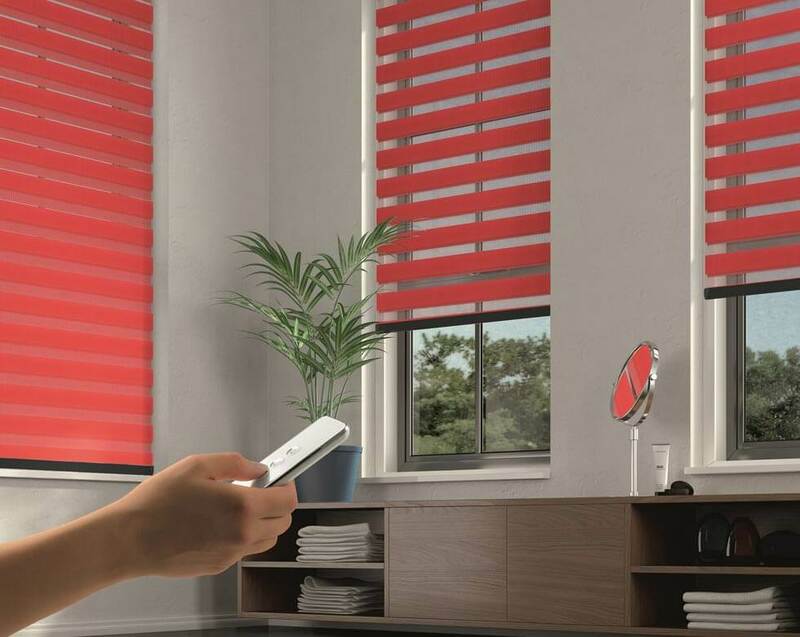 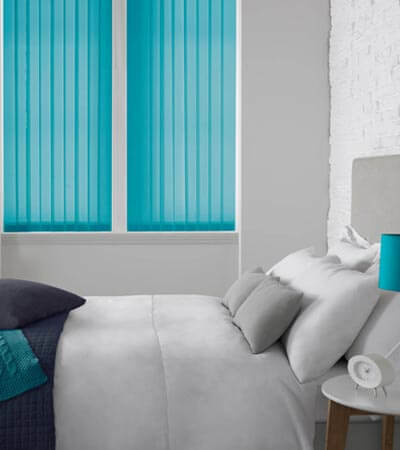 We offer a fantastic array of blinds which we can tailor to your needs, from the functionality of roller blinds to the practicality of blackout blinds. 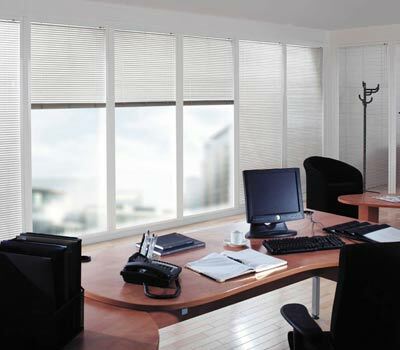 With made to measure blinds you can also have blinds expertly fitted for any window shape and size. 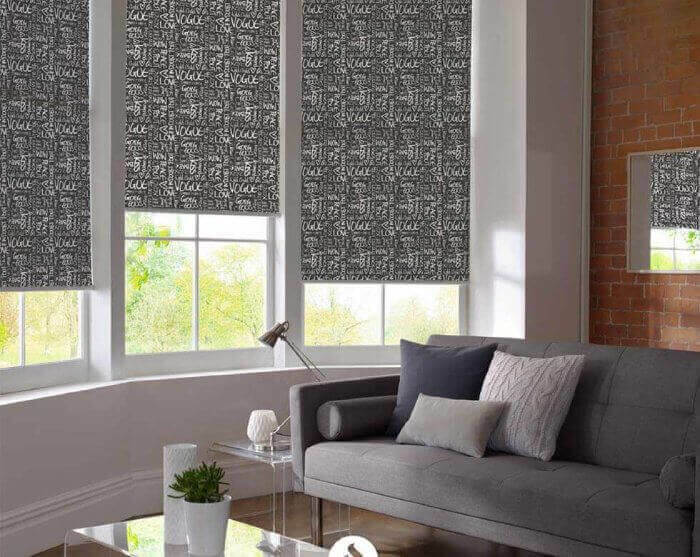 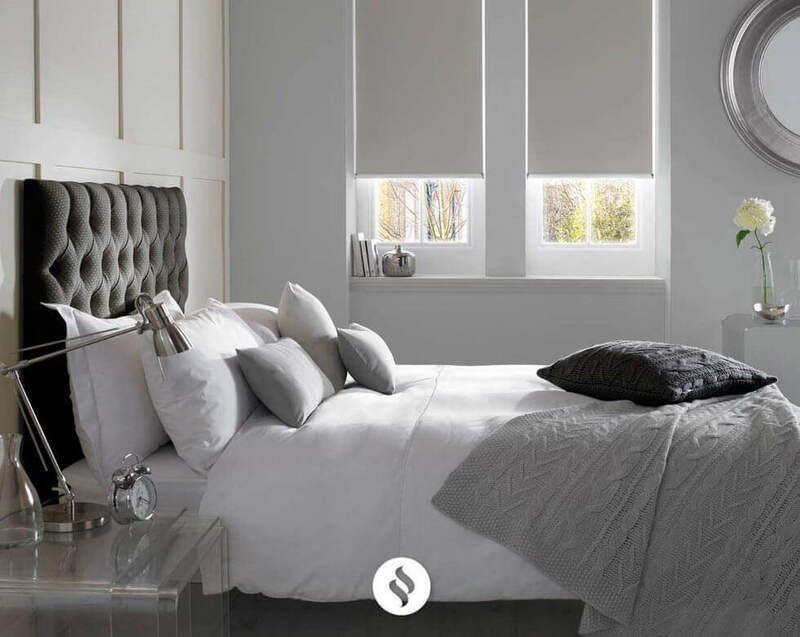 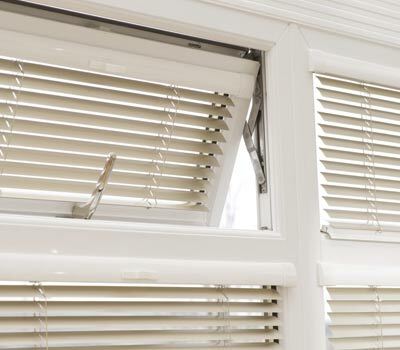 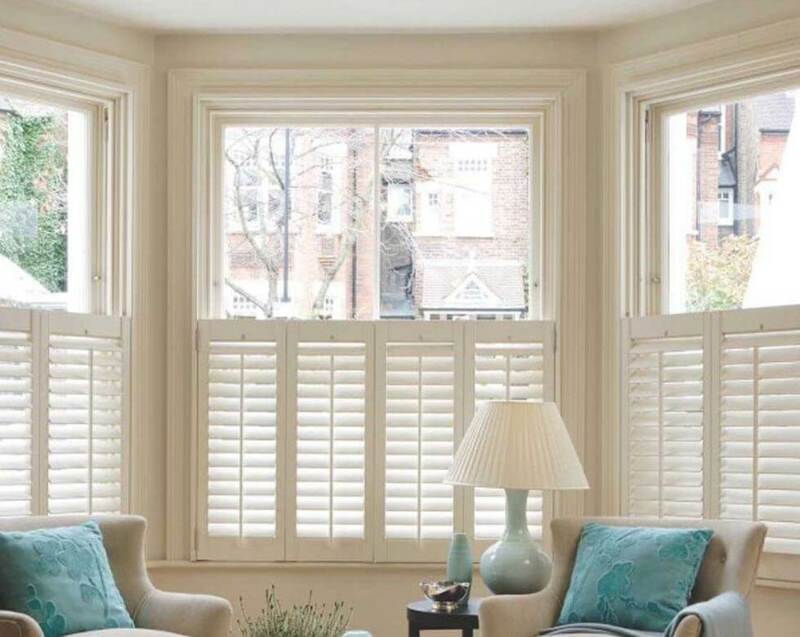 Clients searching for blinds in the Stockport area should consider calling us we have access to a local measuring and fitting service and you can rest assured that you will receive outstanding client service from the initial phone call right through to the fitting of your blinds and beyond.